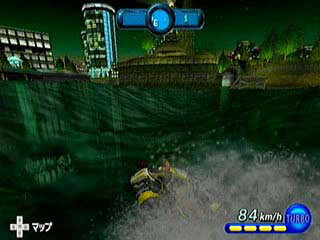 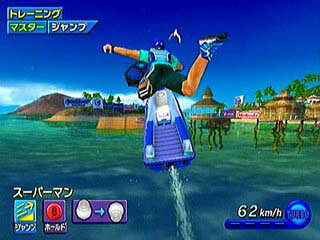 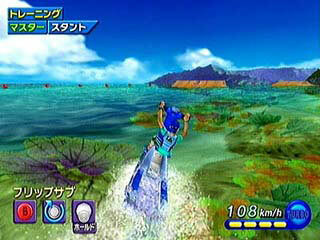 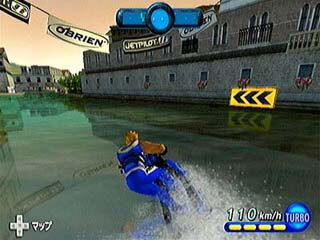 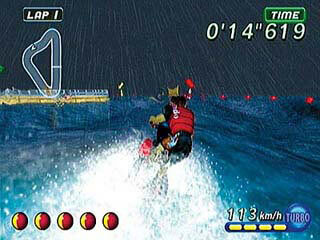 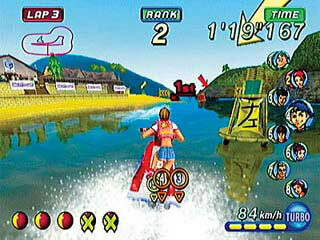 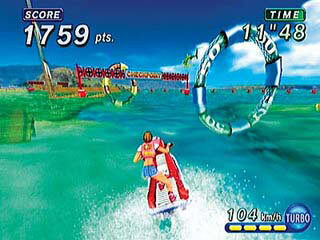 Those who've never played Wave Race on Nintendo 64 now have a wonderful opportunity to catch up. 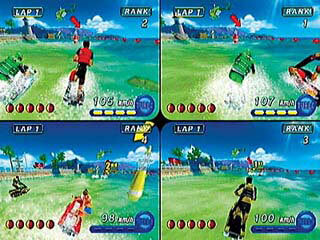 The others will have the feeling to deal with a much improved version. 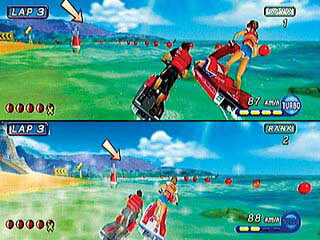 How much they liked the old version is then likely to determine how much they'll like this one. 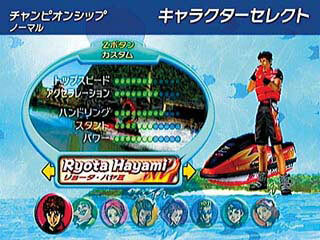 "From tranquil lagoons to raging tempests, this personal watercraft racer gleams with stunning water and lighting effects. 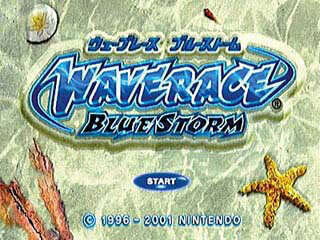 But beautiful aquascapes are only part of the stunning story in this follow-up to the best-selling Wave Race 64. 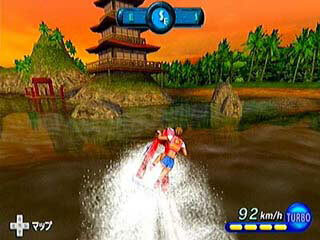 Superb animations, breathtakingly realistic physics and high-scoring stunts of huge ramps will have you shivering with water-soaked thrills. 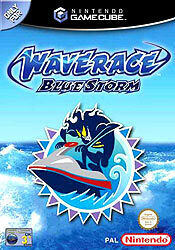 We're told that a wetsuit won't be included with Wave Race Blue Storm. 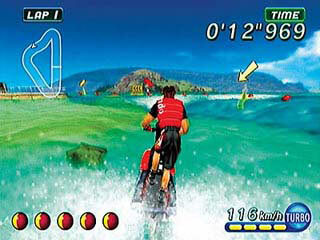 Maybe it should be.